This Game of Thrones episode, Battle of the Bastards is perhaps one of the best single episodes in the entire run of the series. It definitely contains my favorite death scene, which is tied with Joffrey’s. The battle scenes were epic and we feel it captured the dynamic brutality of cavalry charges fairly well. If you haven’t watched it yet, do it now. DO IT! 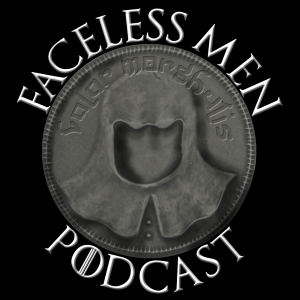 Be sure to subscribe via RSS, Google Play, iTunes, or Stitcher and follow us on Twitter, Google+, and Facebook!